To begin, you need to find the existing opportunities to support and work towards the goal of thought leadership. This should start with achieving some expertise and providing awareness to your audience. 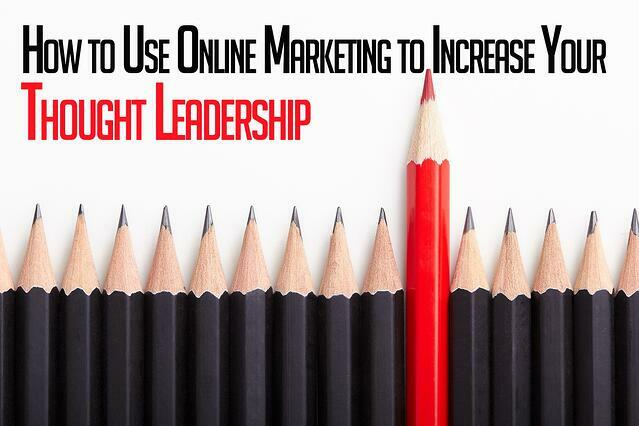 Here are some possible tactical opportunities that'll help support thought leadership. If you are creating blog after blog on a particular topic, people will begin to see the value that you bring to a certain area. 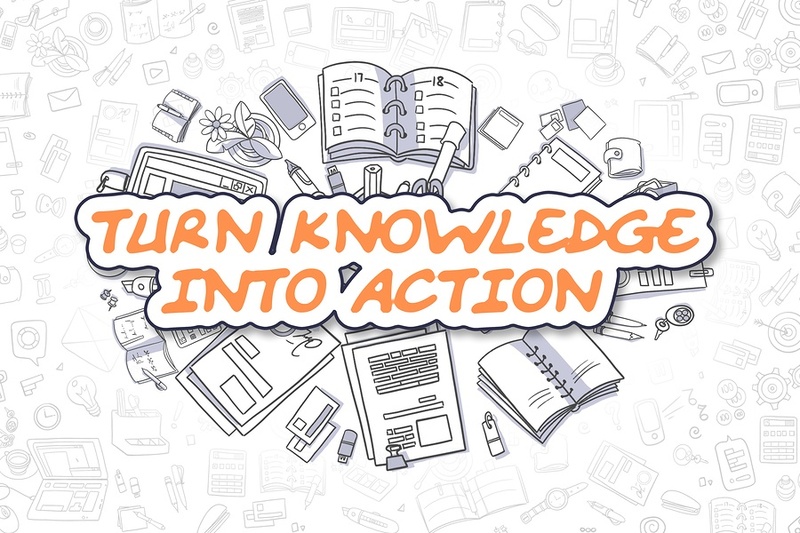 By creating interesting, engaging, and illuminating content about your industry-specific sector, you will gain attention as a source of qualified information. This content publishing can be anything from making how-to videos to writing blogs with “inside industry information.” Speaking opportunities are another great way to work towards the goal of thought leadership. Sharing your knowledge at conferences, events, and workshops provide a simple opportunity to be seen as an authority. When you speak from the stage, you're immediately received as a leader and an expert on the topic you're talking about. 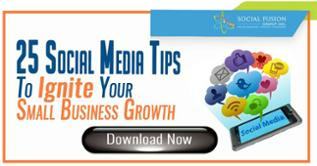 Take the time to Interact across social media platforms on specific topics related to your expertise. Social proof like online reviews are another way to reinforce your expertise. Now that you understand the areas in which you can work to establish thought leadership, let’s dig into how you can convert these concepts to support your business objectives and make them actionable. Let's say that you want to focus on content publishing. What alignment do you need to focus on? Well, you will need to identify how much content it is that you’re going to use by creating numerical targets. Set targets for how much traffic you need to generate, then break that down across how many pieces of content you need to create to support those targets. Make sure that the posts reinforce your expertise, further highlighting your credibility in the field. 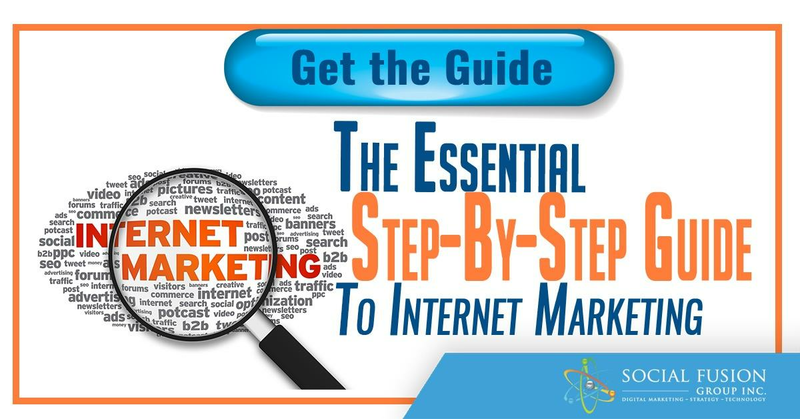 Taking a look at all of these parts of the planning process will ensure that you are maximizing your initial and repeat traffic, thus maximizing your online growth opportunities. 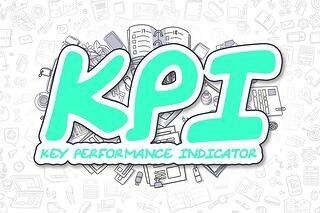 Now that we have established some ways to gain authority and create goals, it’s time to look at your key performance indicators or KPIs. These are the elements you want to really quantify: how many articles will you publish, how much traffic do you need, how many views per article will you reach, how much engagement do you want? 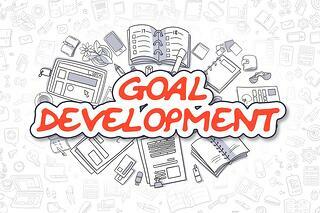 You're setting these up as your goals, then determining what these goals will generate for your business. You're looking to get the audience engagement to reflect back on you as a thought leader. This is going to help increase your competitive position in the market, which, ultimately, is going to increase your competitive position in SEO, as well. By following this flow, you are establishing multiple traffic sources through your publishing of content, the sharing of the content, the engagement on the content, and organically, your position as a thought leader is going to have impact on SEO.